Full Profile with no concaving - creates a very wide sweet spot. Natural Finish - no anti-scuff sheet applied. Featuring stunning, minimalist stickers, the stylish and traditional looking Blank Bats B1 Limited Edition Cricket Bat is one of our favourites! 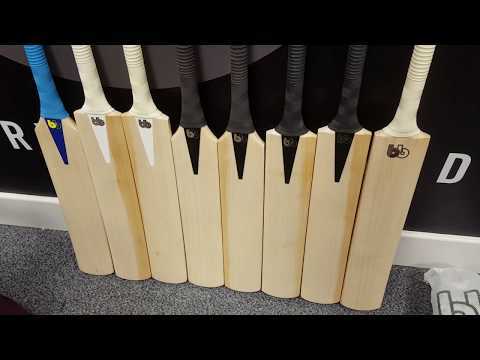 Made from the very top grade 1+ English Willow - also referred to as Pro grade, as it is the same quality wood that's normally reserved for the Pros - and handmade in England, the Blank Bats B1 Limited Edition Cricket Bat offers exceptional value for money compared to other bats of the same grade. 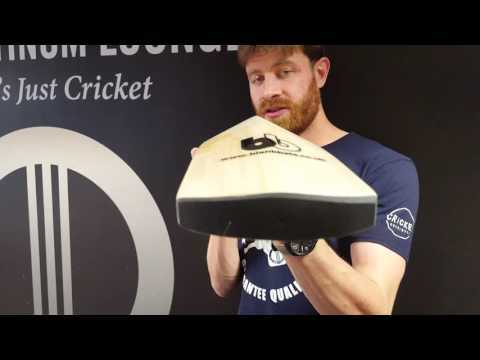 Boasting a full profile, with no concaving, the B1 Limited Edition Cricket Bat has a very wide sweet spot, offering the user the best value for shots and tremendous margin for error! The mid middle also makes it ideal for all round stroke play, off both the front and back foot.